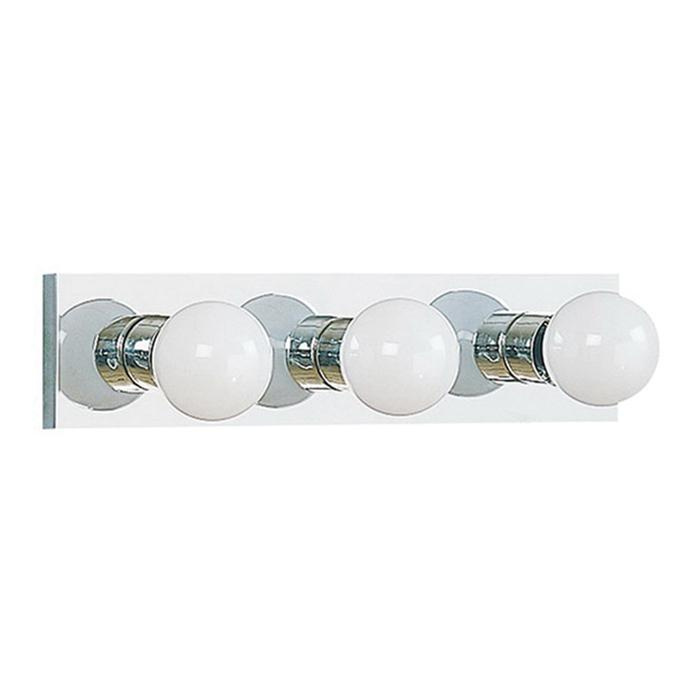 Sea Gull Lighting Center Stage Collection 3-Light bath light fixture in chrome finish, features steel construction. This traditional light fixture uses three 100-Watt LED lamps. G25 medium base socket lamp has voltage rating of 120-Volts. It measures 18-Inch x 4-1/4-Inch. 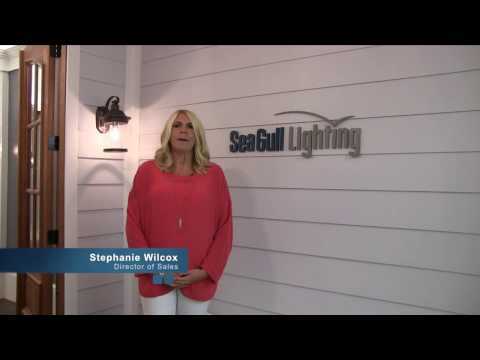 This ceiling/wall horizontal or vertical mountable light fixture has 6-1/2-Inch lead wire for hassle-free installation. It is suitable for damp locations. Fixture meets Title 24 standards.